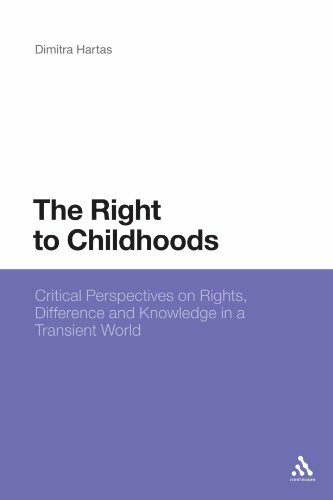 9780826495686, titled "The Right to Childhoods: Critical Perspectives on Rights, Difference and Knowledge in a Transient World" | Bloomsbury USA Academic, January 15, 2009, cover price $160.00 | About this edition: In this study, Dimitra Hartas analyses contemporary childhood. 9781441176424, titled "The Right to Childhoods: Critical Perspectives on Rights, Difference and Knowledge in a Transient World" | Reprint edition (Bloomsbury USA Academic, December 10, 2010), cover price $39.95 | About this edition: In this study, Dimitra Hartas analyses contemporary childhood. 9781441183798 | Bloomsbury USA Academic, June 1, 2010, cover price $220.00 | About this edition: This comprehensive textbook encourages the reader to contextualise their understanding of quantitative and qualitative research methods by drawing links between the research question and its theoretical framework with the choice of the quantitative/qualitative methodology and analyses. 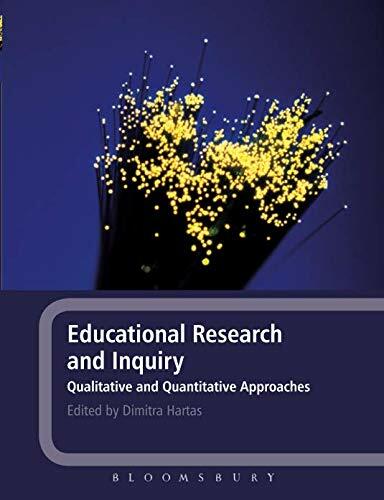 9781441178718 | Pap/psc edition (Bloomsbury USA Academic, June 1, 2010), cover price $70.00 | About this edition: This comprehensive textbook encourages the reader to contextualise their understanding of quantitative and qualitative research methods by drawing links between the research question and its theoretical framework with the choice of the quantitative/qualitative methodology and analyses. 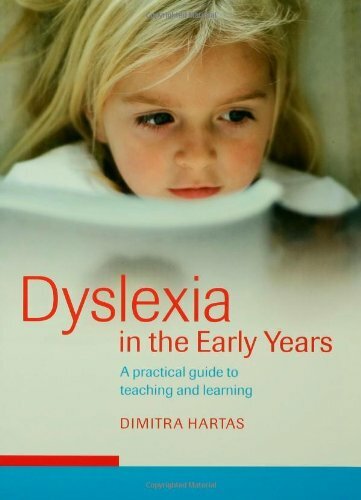 9780415345002 | Routledge, December 1, 2005, cover price $38.95 | About this edition: Packed full of activities, real-life case studies, tasks and suggestions, this informative book will equip teachers with the kind of practical knowledge needed to teach young children with dyslexia effectively. 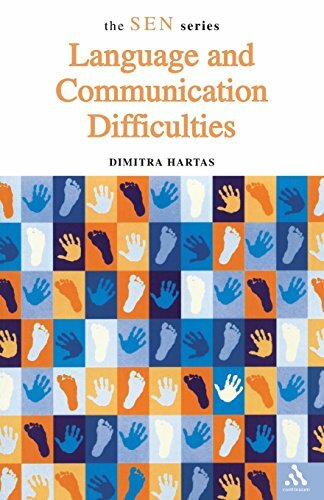 9780826476142 | Bloomsbury USA Academic, May 15, 2005, cover price $26.95 | About this edition: Although often termed the 'invisible disability', up to ten per cent of school children experience some degree of difficulty with their language and communication skills. 9780754633501 | Ashgate Pub Ltd, December 30, 2004, cover price $35.00 | About this edition: The growth of faith-based schools, particularly within Muslim communities, has signaled a clear change in direction as a number of religious groups have begun to question the efficacy of 'secular' schooling for all. 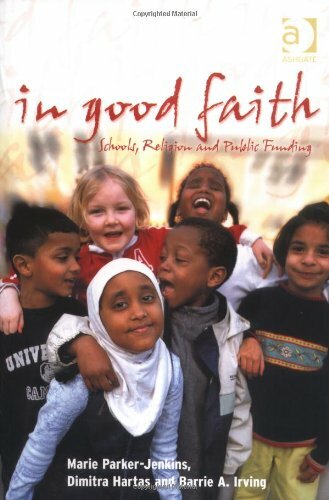 9780754633518 | Ashgate Pub Ltd, December 30, 2004, cover price $39.95 | About this edition: The growth of faith-based schools, particularly within Muslim communities, has signaled a clear change in direction as a number of religious groups have begun to question the efficacy of 'secular' schooling for all.